Over the past year, Verizon has been making significant improvements to its data network thanks in part to a little piece of tech called XLTE. 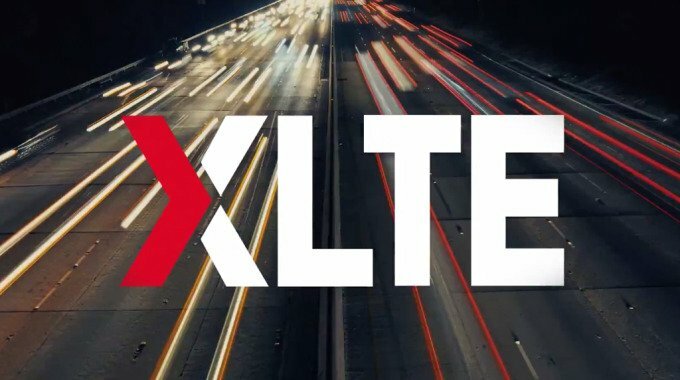 XLTE can provide up to twice the data speeds of current LTE, and today Verizon has blanketed ten new markets in XLTE. Of course, you’ll have to have an XLTE compatible device to notice the update. Most flagship smartphones from 2014 are on the list, as well as a few from 2013. The HTC One M8, Lumia Icon and iPhone 5S are just a few of the devices that can utilize XLTE. If you’re in one of the locations below, expect to see blazing fast data speeds very soon.